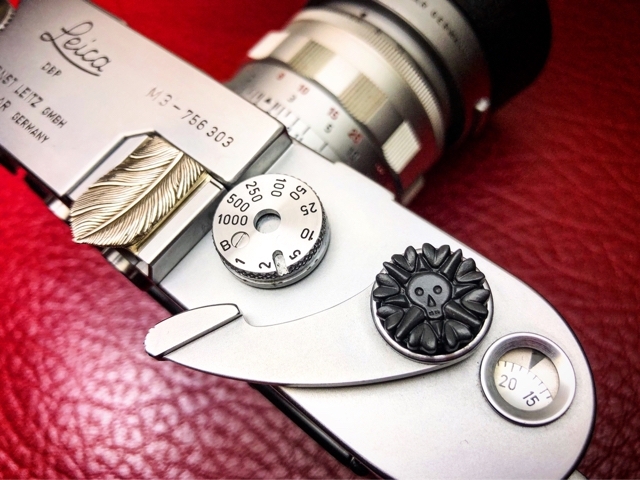 Let's challenging a new adventure with "Pirate Leica". It's a challenge, life is always challenging. You never know what's coming next. It's like a story of "Treasure Island". Don't miss any shutter chance with "Pirate Skull" spirit! !